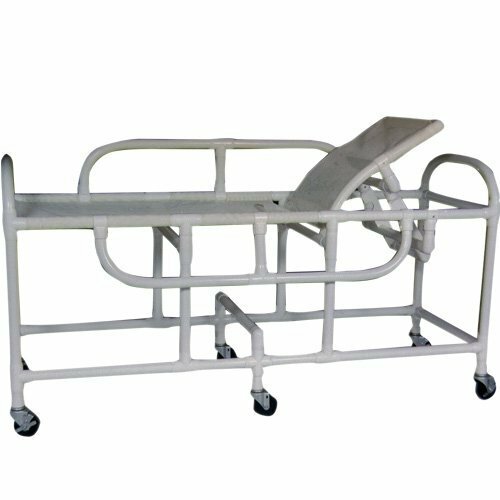 This non-magnetic MRI PVC Bariatric Sling Gurney is constructed entirely of non-ferrous materials. Specificially designed for use in and around the MRI suite. All materials including fasteners and bearings are either non-ferrous metals or special polymers.